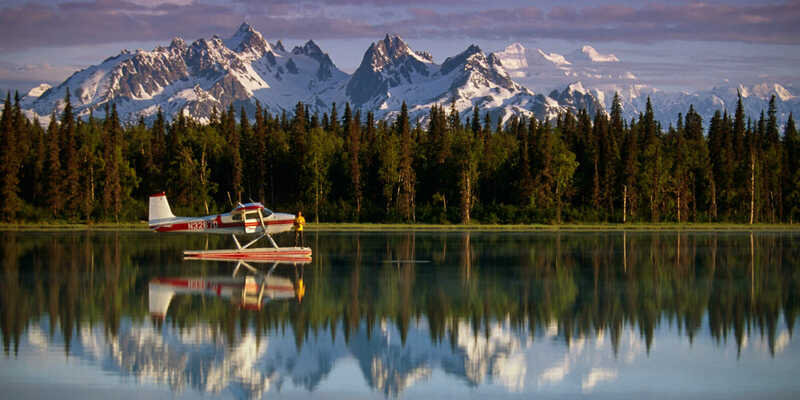 ​Now in its 22nd season, this is Alaska’s premier, must-see aviation event with over 25,000 attendees, including pilots and aviation enthusiasts! Join one of the largest and most rapidly growing General Aviation groups in America. 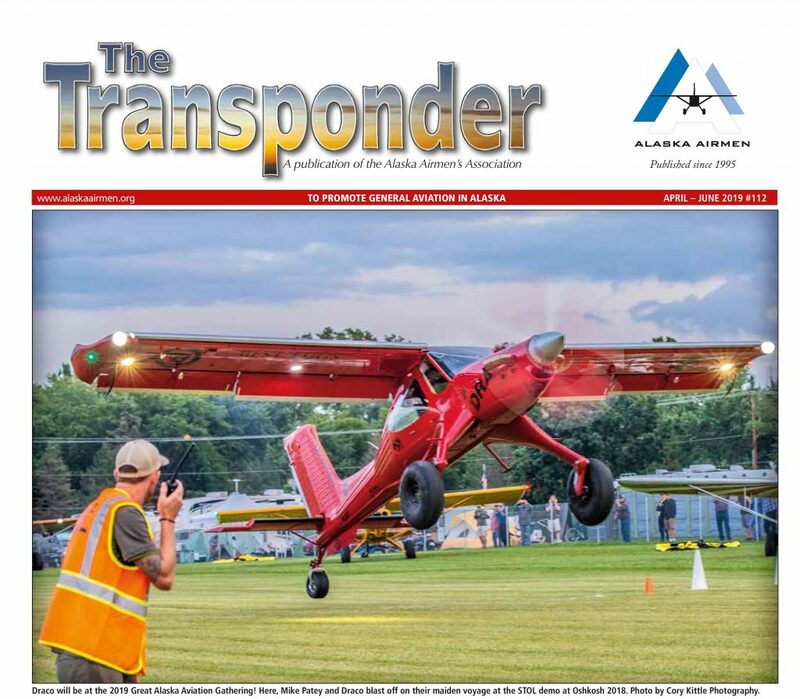 Support our advocacy efforts and youth outreach programs, take advantage of our many member-only discounts, and receive The Transponder, Alaska's leading aviation publication. We offer the most unique and beautiful location in Anchorage, centered right on the heart of Lake Hood! Protecting, Preserving, and Promoting General Aviation since 1951. With more licensed pilots per capita than any state in the union, the Airmen includes over 2,000 members, one of the largest General Aviation communities in the country. Our mission is to promote aviation, enhance safety and support initiatives that benefit pilots and our growing aviation community. 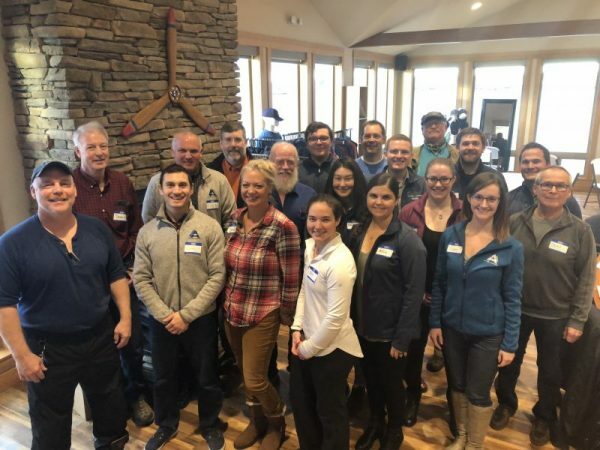 Whether you’re a veteran pilot or just discovered a passion for aviation, the Alaska Airmen Association is proud to welcome new members who share the wonders of flight in the Last Frontier! The Airmen are looking for a new Executive Director! 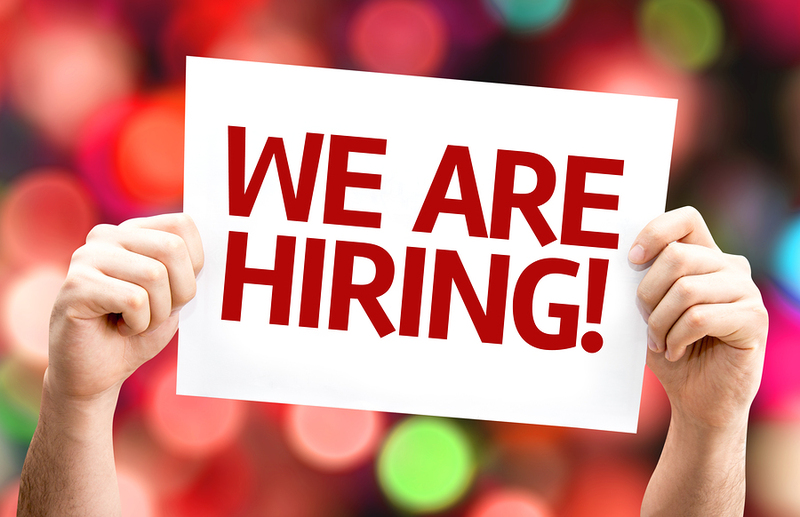 The Airmen Association is looking for an organized, hardworking team-player and people-person with a successful track record of leadership and management experience to lead the Airmen team. Super Cub Raffle Tickets Almost Gone! 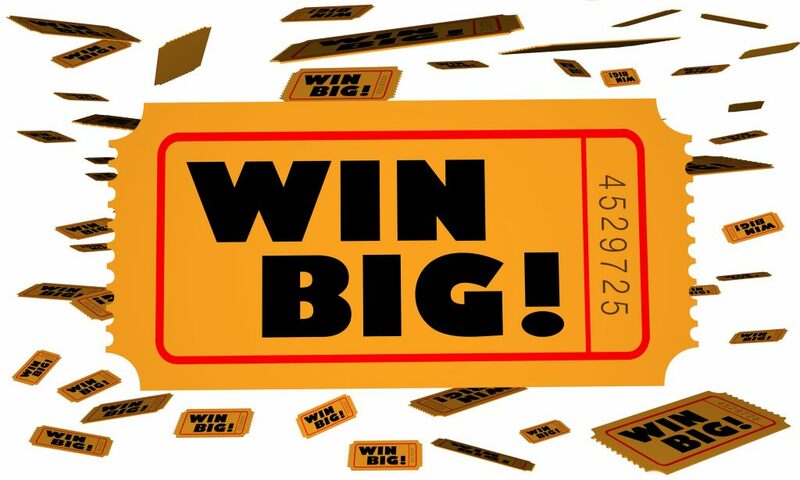 Don't wait to purchase your chance to win a PA-18-150 with a 180HP engine! Tickets are approaching SELL OUT! Members: Read the April - June Transponder! The April - June 2019 Transponder Issue has just been released! Members may access the latest issue by logging in below and accessing the resource center located on the left navigation bar. The Airmen have been busy advocating on your behalf! Access our latest advocacy report below and read about current hot issues; including FAA Order 8100.19, GPS Jamming, Anchorage/Fairbanks sectional errors, and many more. Join the Airmen Board of Directors! We are currently accepting applications from members for our Board of Directors! 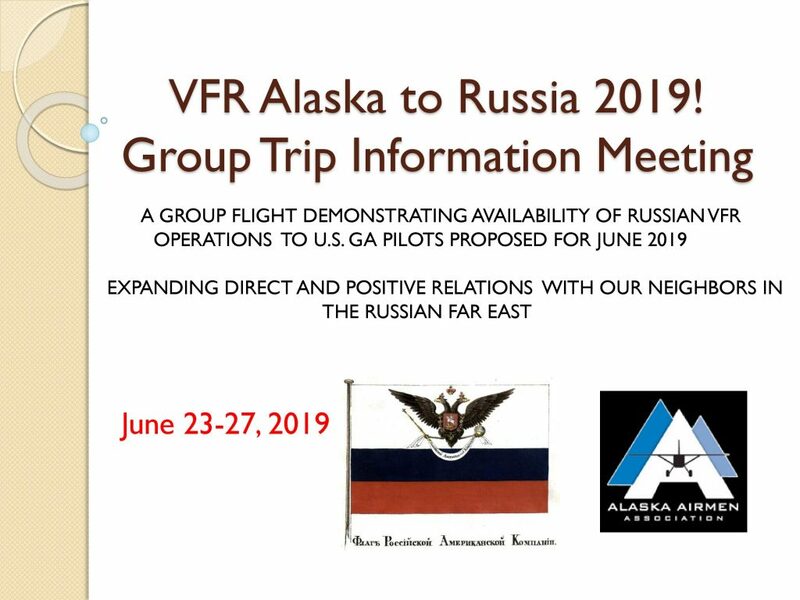 Airmen members Dan Billman and Marshall Severson provided a group briefing on how to fly to Russia for the group flight tentatively scheduled to depart Nome on June 23 and return June 27.